Fox's New Mutant film looks to be headed in a very unique direction for the superhero genre, meaning that film is being called by it's Director: Josh Boone a full fledged horror film. Boone confirmed the horror aspect of the film Entertainment Weekly earlier today. 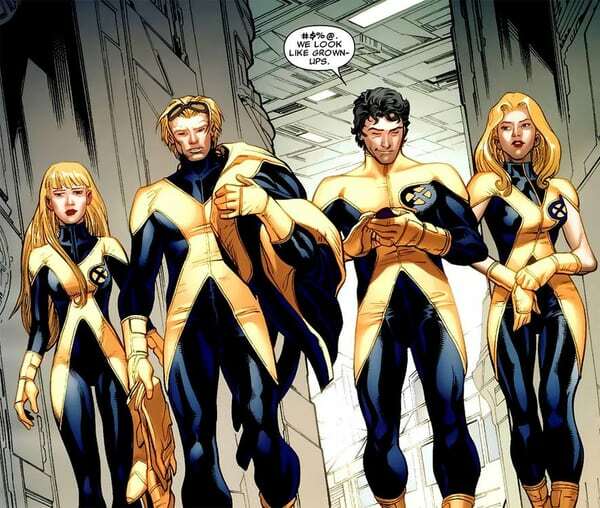 In addition to the horrific New Mutants film, the Director also alluded to the fact that the films horror elements will be used as a way to explain the absence of Professor X in the film. 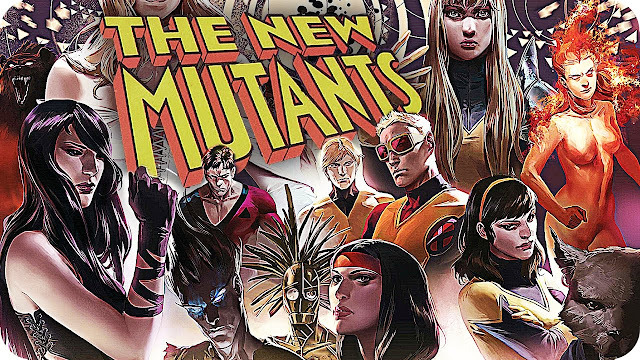 I will not try to fool anyone into thinking I am a New Mutants scholar, in fact the book is probably my biggest X-men blind spot, however I find a horror film set in the X-men film Universe as an interesting way to freshen up the superhero genre. Early suspicions were that Scott Derrickson's Doctor Strange would be the first superhero horror film, which we now know isn't the case. For now it looks like the new Hell Boy reboot, and New Mutants have the best shot at bringing a true horror element into these films that are now starting to feel a dime a dozen.